Amelie. Corelle, Akean, Nicole, Nell, Manon, Hana, Nicole and Katie. 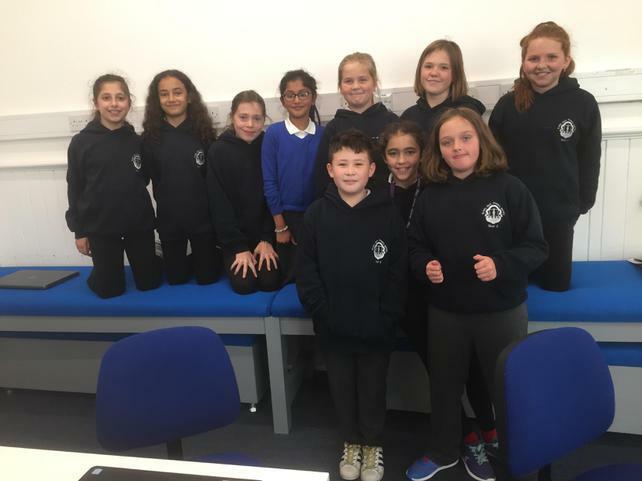 We publish a newsletter once every half term and this is always full of school news, news from outside of school and events that are coming up. As the editor of the newspaper, I represent us on the School Cabinet.